The Ultimate in Value and Affordable Quality! Very sturdy! 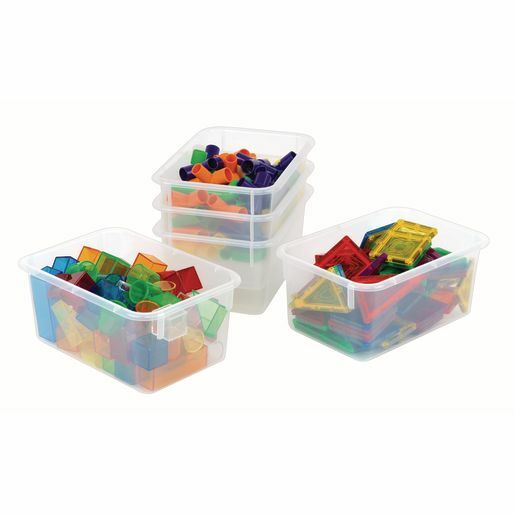 Value Line Cubbie Trays are available in blue, green, red, white, yellow, and clear. Measures 5"H x 8"W x 11"L.
All Angeles® Value Line items have a lifetime warranty against defects in materials and manufacturing.